DE | 2017 | 86 min. DE | 2018 | 89 min. DE | 2015 | 104 min. DE | 2012 | 94 min. DE | 2009 | 86 min. DE | 2012 | 83 min. DE, HR | 2012 | 76 min. DE | 2012 | 89 min. DE | 2010 | 83 min. DE | 2010 | 91 min. DE | 2011 | 86 min. DE | 2012 | 93 min. 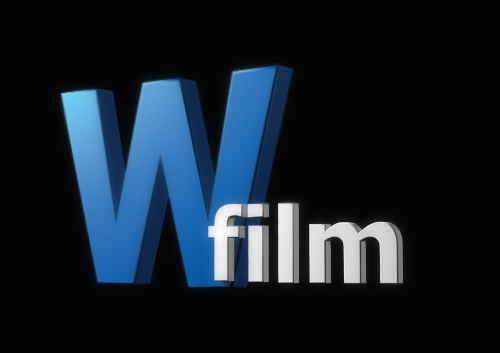 W-film develops and produces documentariesl, features as well as Advertising and image films. In the year 2000 of the producer and director Stephan Winkler based, W-film is today a Germany-far network of creative ones all sections within the range film. The purchase is particularly entitled Humans, their life's works, stories and dreams in the foreground. The topic „ old and young - meeting of the generations ' vacates Stephan Winkler in its still young production company a special Value. From that experience of several years of the project „NIGHT OF THE SHORTS - Short Film at the Cinema“ and the need unusual film formats in the cinema too bring, became 2003 that W-film Film rental business based. In the middle of 2004 arranged itself with „NIGHT OF THE DOCS – documentary film in the cinema“ beside that Short film label the documentary film label in addition. W-film arranges varied and entertaining programs and this brings on the cinema canvas. Since 2005 W-film has also been active in the feature film sector.